As we reported earlier this year, The Breeders have been hard at work on a brand new album, their first since 2008′s Mountain Battles. Now, Kim Deal and Co. are set to finally debut some of their new material on a month-long U.S. tour this fall. The jaunt, which kicks off on September 2nd in St. Louis, marks the band’s first official outing since last year’s 60-date world tour celebrating the 20th anniversary of Last Splash. 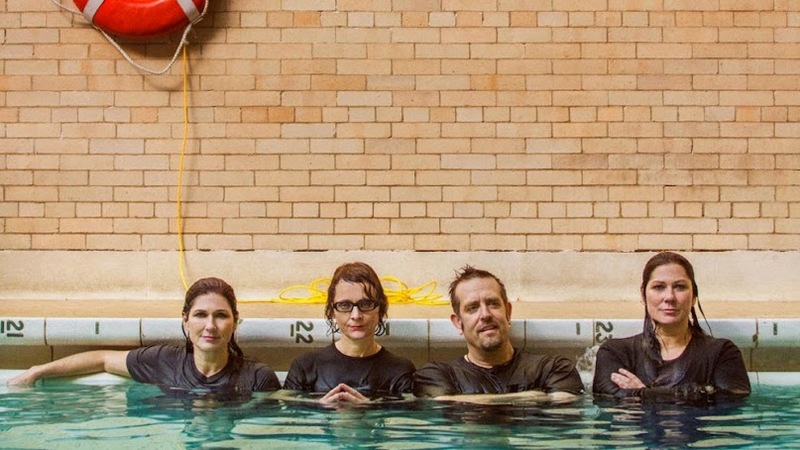 The Breeders will be joined by former member Carrie Bradley and Neutral Milk Hotel on the tour’s closing date in Los Angeles.